Last Chance To Order Our New Book for Christmas Delivery! Christmas In July -FLASH- Sale! 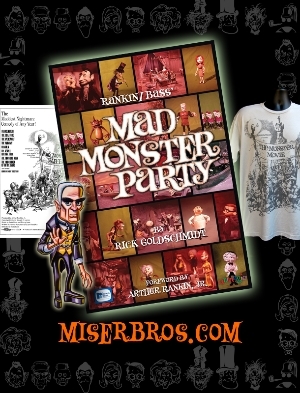 The Miser Bros Press President’s Day Sale! The Miser Bros Press Groundhog Day Sale! BLACK FRIDAY SALE – 30% OFF ANY BOOK! TODAY ONLY – 25% OFF ANY BOOK! Watch Rick Goldschmidt on the Svengoolie segment of the Wolfman – Tonight! 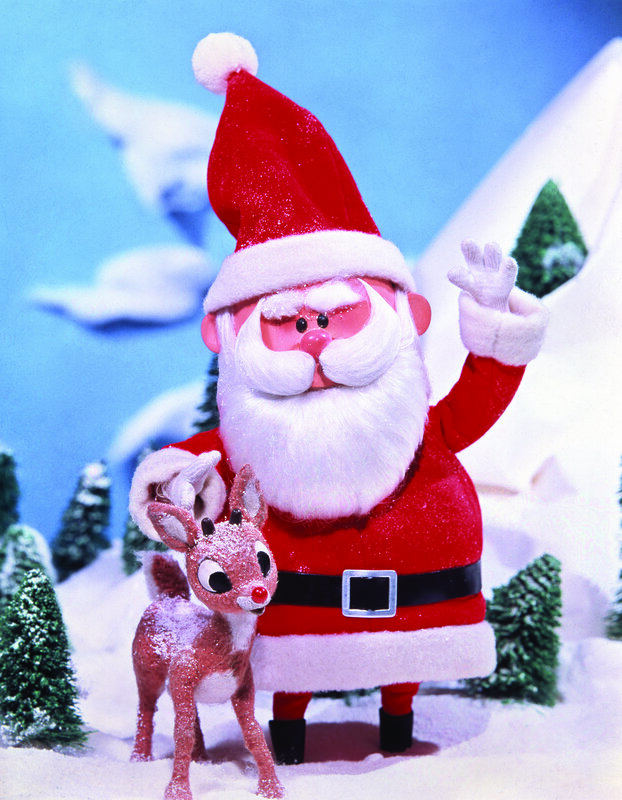 Only 4 Days Left To Get Rankin/Bass Books!